We all have stress. 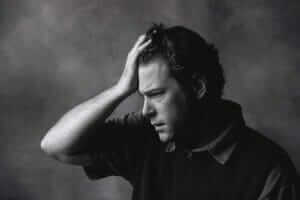 No matter how relaxed we try to live, there’s no way to escape having a certain amount of it. Too much stress, however, can negatively impact our health as well as our relationships. 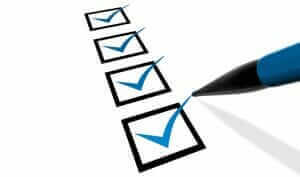 How we handle and manage the stressors we face makes all the difference. One of the most powerful stress-fighting tools is learning how to manage it through the foods we eat. There are foods that actually have calming properties to help the body ward off stress more effectively. Just to be clear, calming foods are not the same as comfort foods. There is a big difference between enjoying a food’s natural calming properties and using food to serve as a type of emotional anesthesia. Eating habits like that might give you a temporary calming effect, but it will wear off quickly leaving you only with the extra calories and often more frustration over your poor eating choices. Instead, choose foods like those listed below that contain specific nutrients proven to provide calming agents or that give a steady, reliable source of energy to pick you up when you’re feeling overwhelmed by stressful situations. 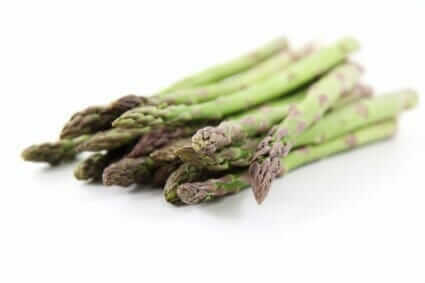 Asparagus — Asparagus is high in folate, which is a key nutrient used by your body to keep your cool when faced with stressful situations. 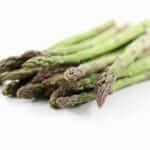 Try steaming asparagus to toss in salads or broil them up to make them crispy. 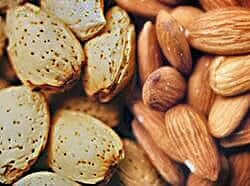 Nuts (almonds, pistachios, cashews, walnuts) – Nuts are good sources of fat. 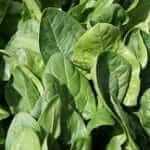 They also contain nutrients like Vitamins B and E and zinc that help fight stress. Since your body has no way to store zinc, and low zinc levels have been linked to anxiety and depression, it is important to replenish your zinc supply daily with foods like nuts. 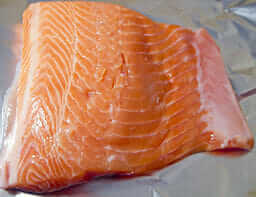 Salmon and fatty fish — Omega-3 fatty acids, found in fish such as salmon and tuna, helps keep stress in check. 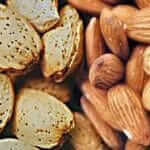 Omega-3s help control stress hormone surges. They’ve also been linked to protecting against heart disease, mood disorders like depression, and PMS. 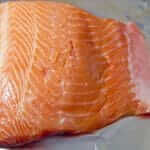 Try to eat 3 ounces of salmon or other fatty fish at least two times each week. 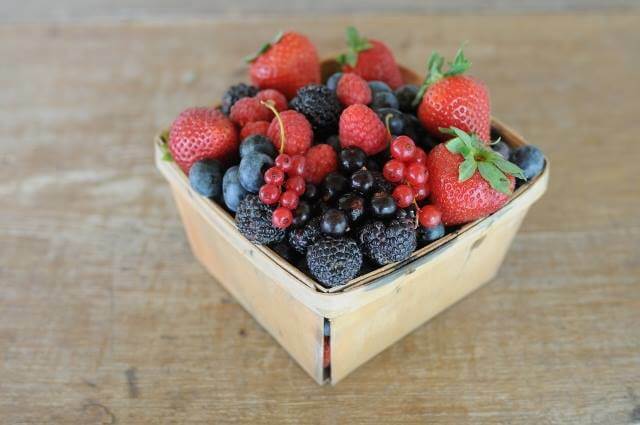 Berries — All berries (including bluberries, strawberries, raspberries, and blackberries) are rich in vitamin C. Vitamin C is effective in fighting stress. 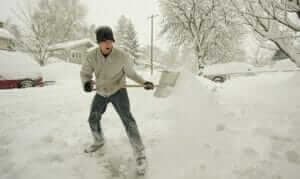 It helps lower blood pressure and cortisol levels. 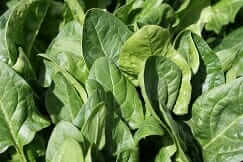 Spinach — Green leafy vegetables like spinach have high amounts of magnesium. 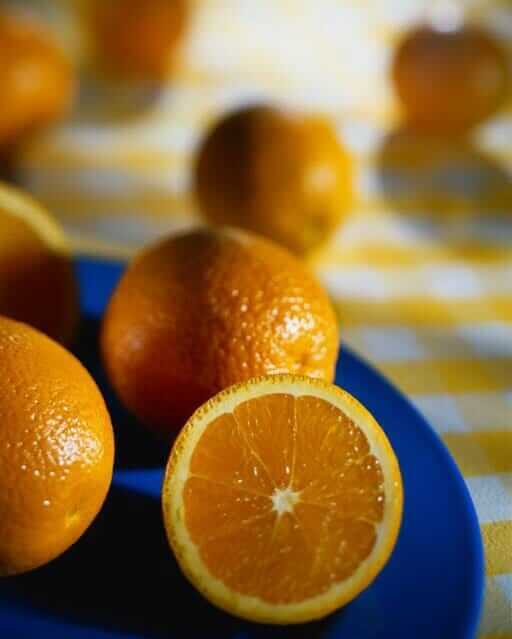 Magnesium levels that are too low may trigger headaches and fatigue, making the effects of stress even worse for your body. .
Oranges — Studies show that Vitamin C, which is found in foods like oranges, can curb levels of stress hormones while strengthening the immune system. 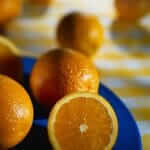 Try experimenting with different varieties of oranges like clementines, tangelos, and mineolas. Avocados — Eating enough potassium reduces high blood pressure often associated with stress. 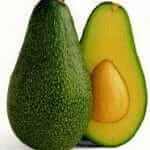 Half of an avocado contains more potassium than a medium-sized banana. 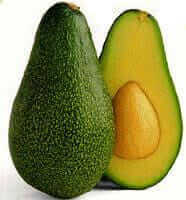 Avocados also have a lot of beta-carotene, vitamin E, and folate. Watch your portion sizes though, since they also have fat. Even good fats need to be eaten in moderation! 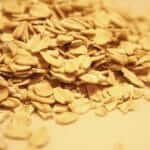 Oatmeal is a complex carbohydrate that causes your brain to make the feel-good chemical serotonin. Serotonin has antioxidant properties and also produces a calming feeling that helps beat stress. 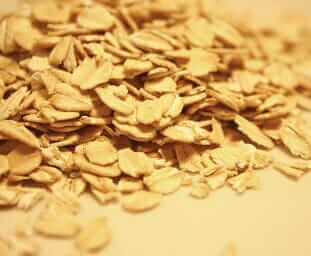 Enjoy a bowl of oatmeal for breakfast or add the uncooked rolled oats to a recipe to reap the benefits. 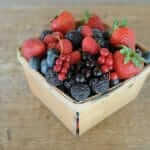 The breakfast fruit wrap recipe listed below is from Combat Fat for Kids‘ Kid Creation section. Older kids can make it by themselves or parents can make it with younger ones! Combat Fat for Kids is the ultimate guide to building a healthy lifestyle for the whole family and fighting childhood obesity. Complete with nutritious recipes and kid-themed exercises, the book has everything you need to get your family fit and establish healthy habits that will last a lifetime. On a flat surface, spread strawberry preserves on tortilla. Top with ricotta cheese. 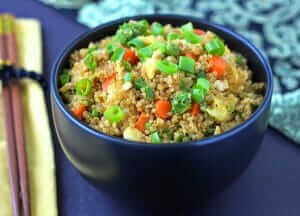 Carefully top with sliced fruit and sprinkle with sliced almonds. Starting from one end, roll tightly. Wrap in foil for neater eating. Note: As an alternative, try replacing the strawberry preserves and strawberries with apricot preserves and sliced fresh or canned, well-drained peaches.